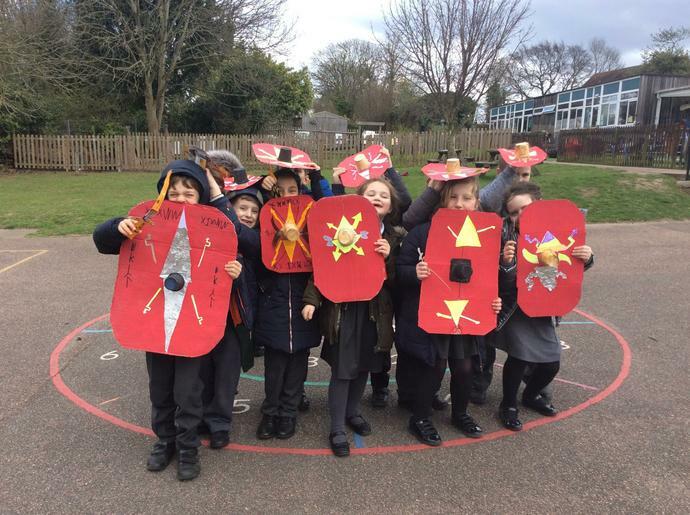 We are kind, creative and helpful year 3's! 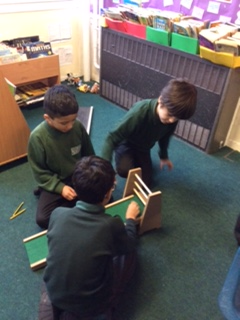 We work hard and have lots of fun! 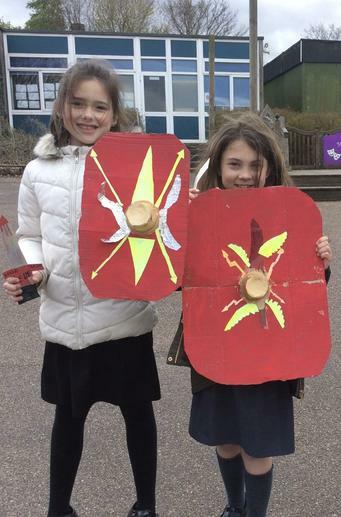 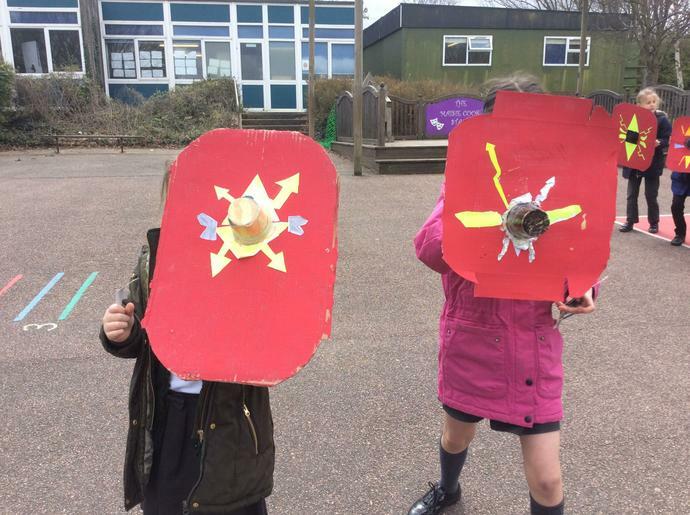 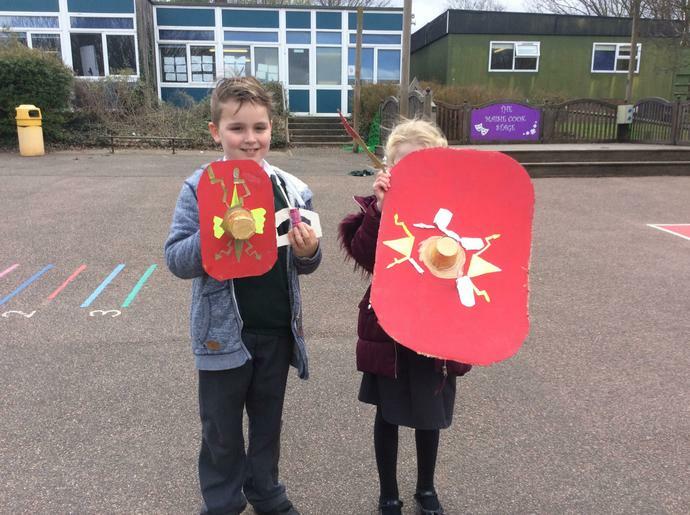 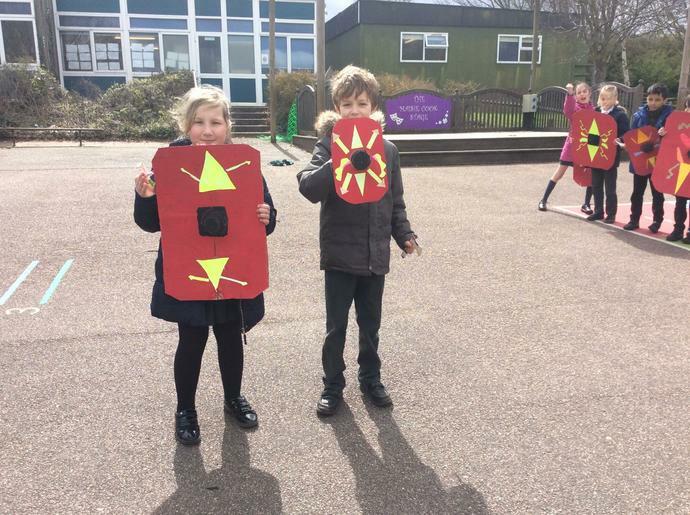 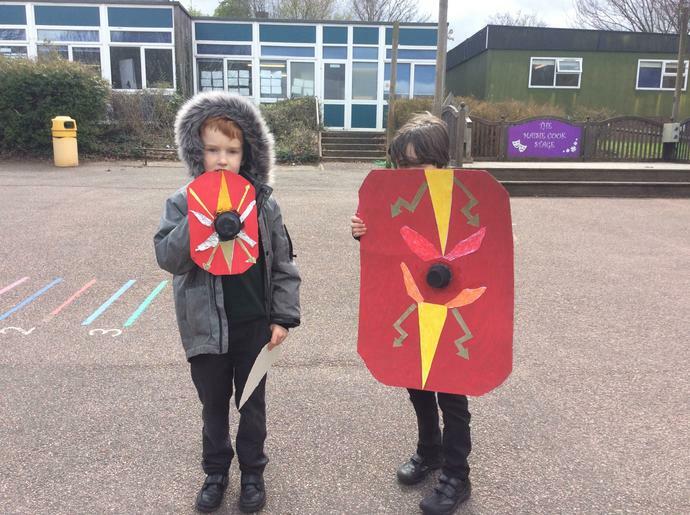 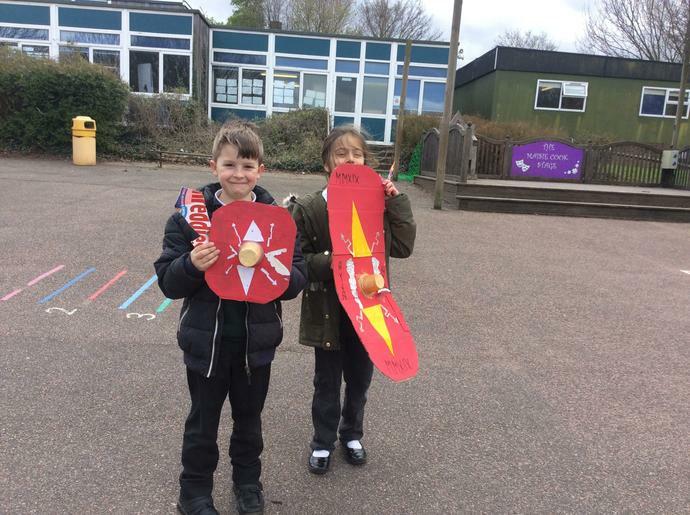 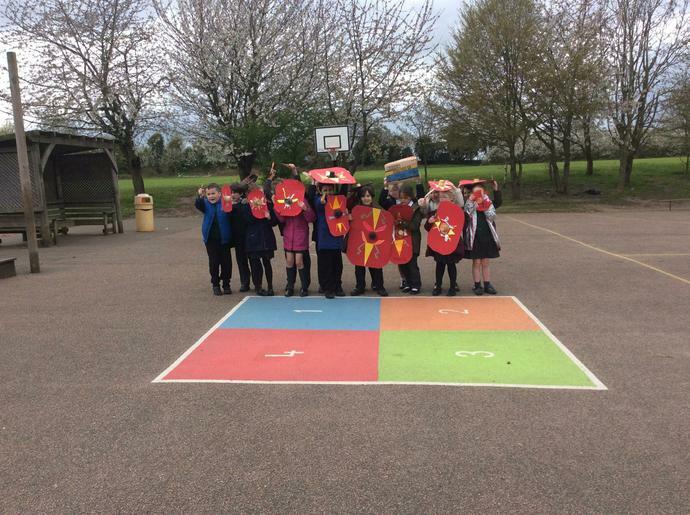 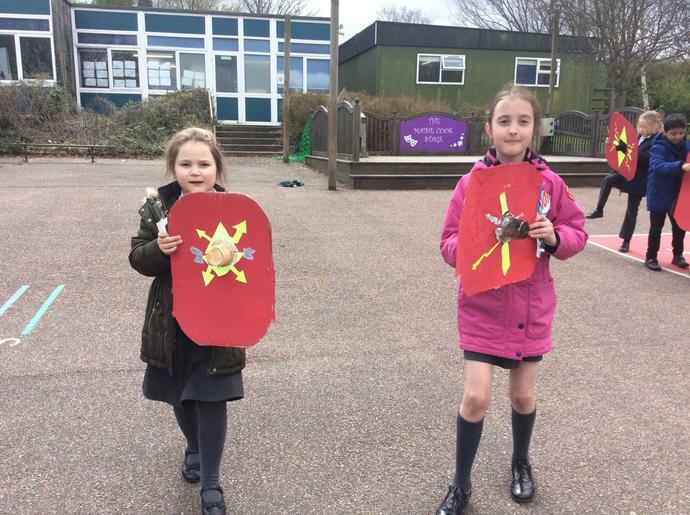 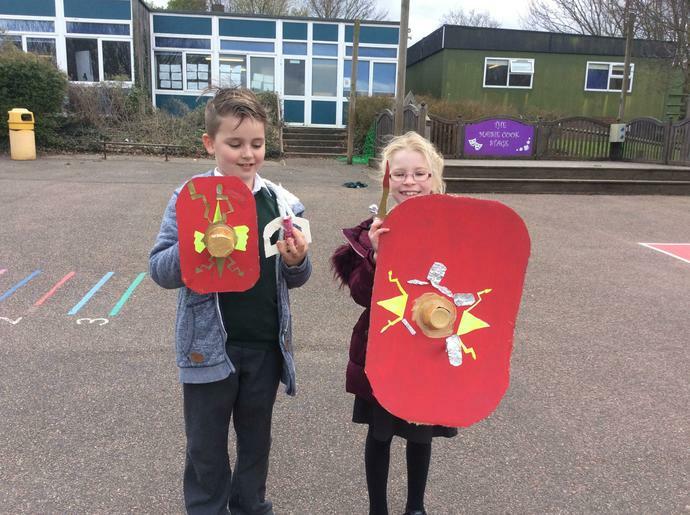 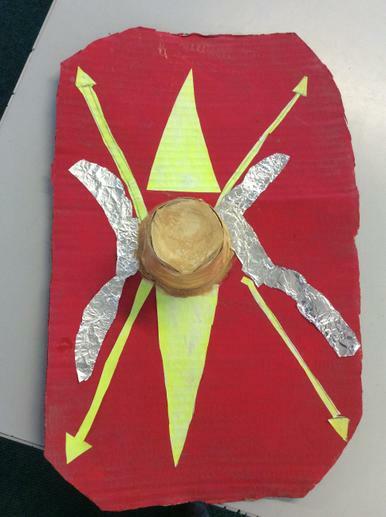 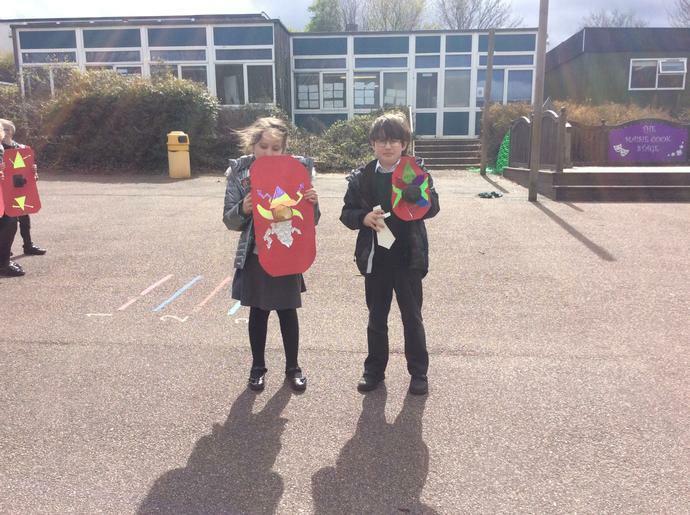 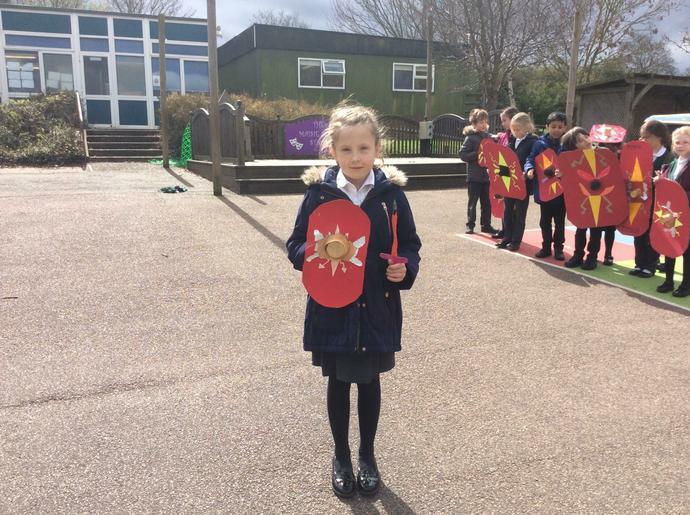 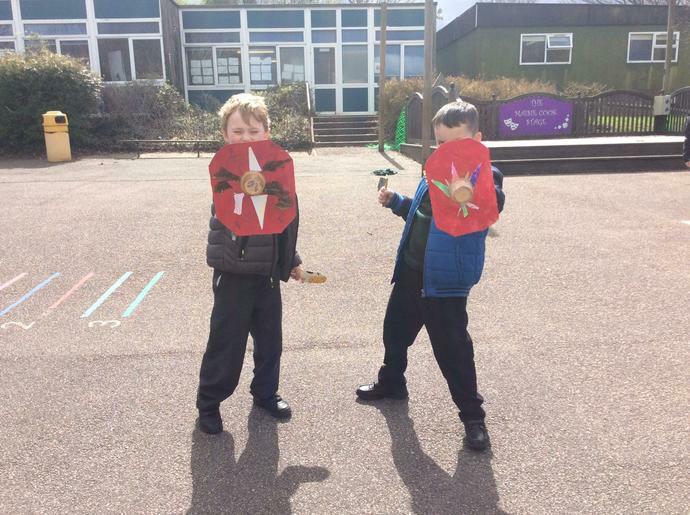 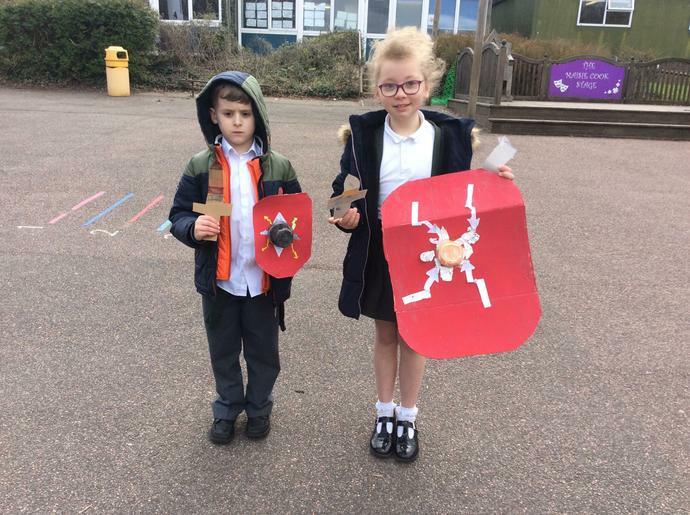 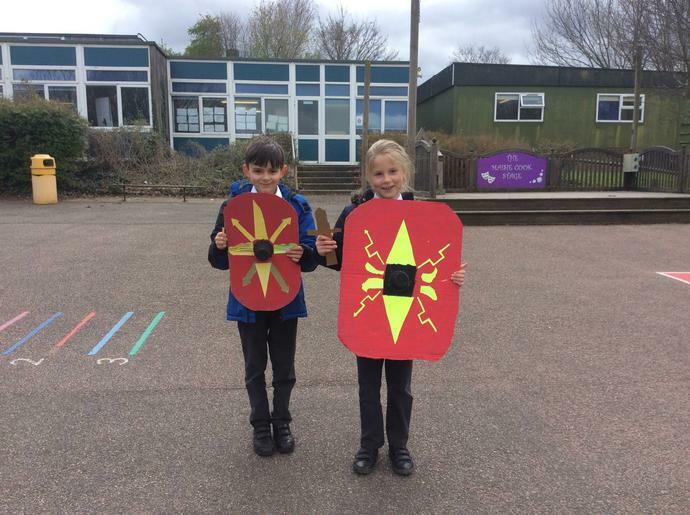 Toucans have worked hard this week creating their Roman Shields. 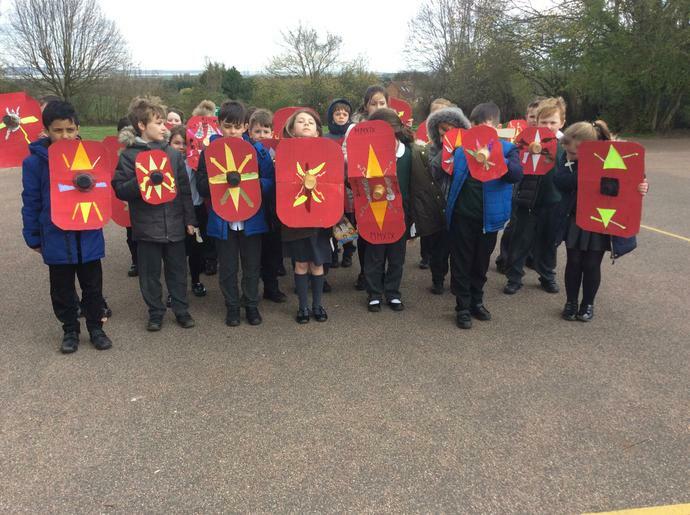 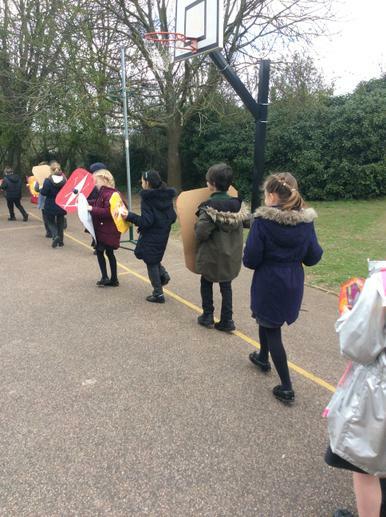 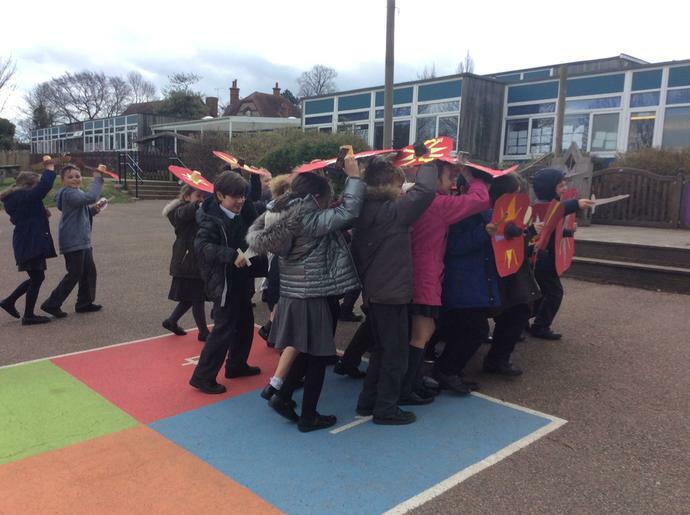 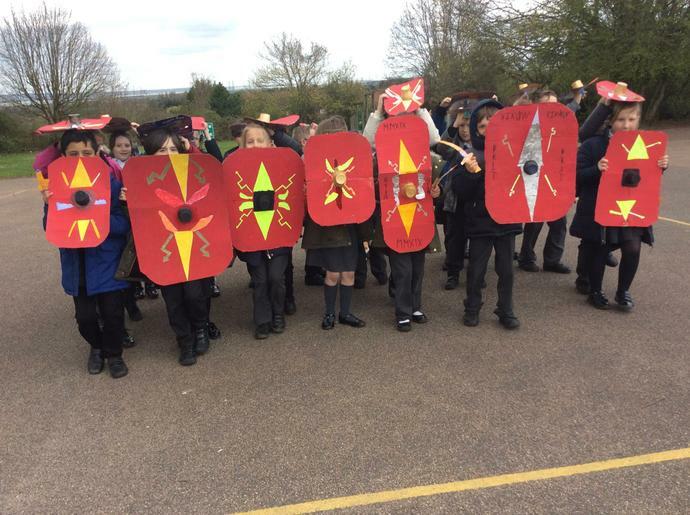 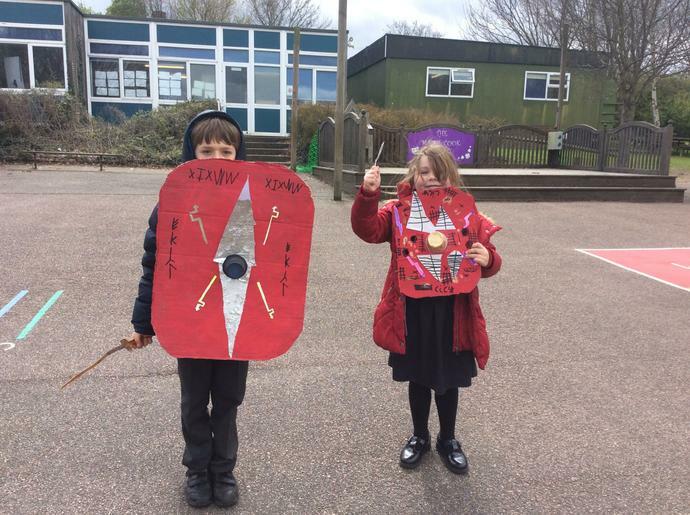 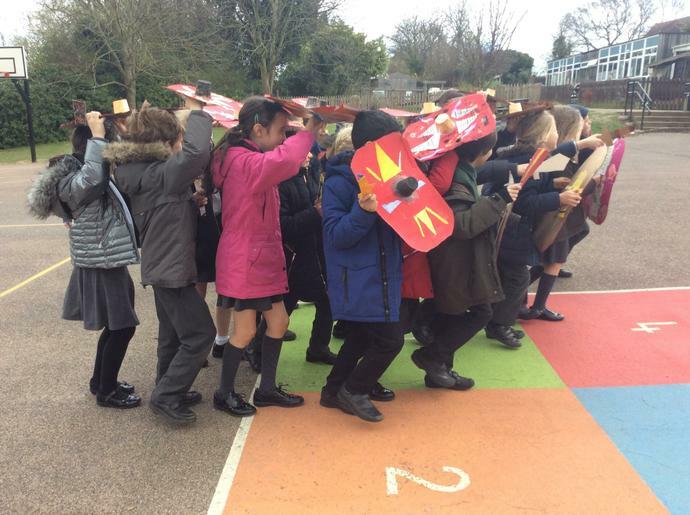 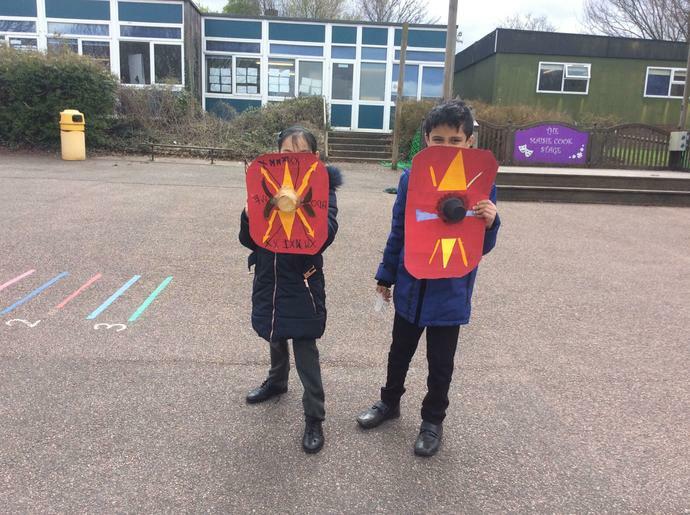 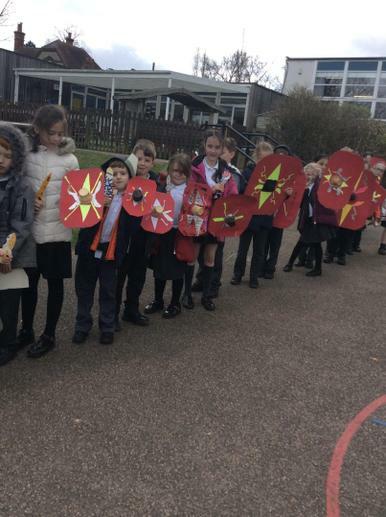 This afternoon we went outside and practised marching and Roman formation tactics including the Tortise. 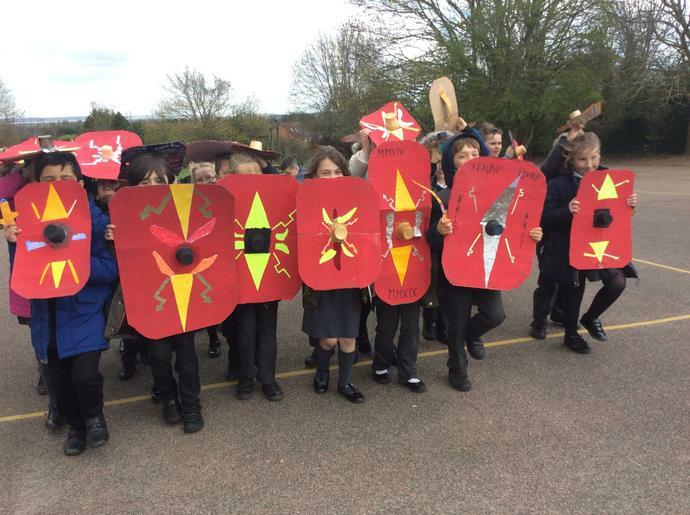 They looked amazing and it was a fantastic way to finish the term. 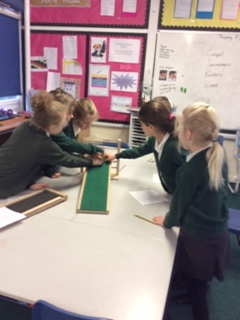 These photos show children exploring the force friction testing different materials to see which material created the most friction. 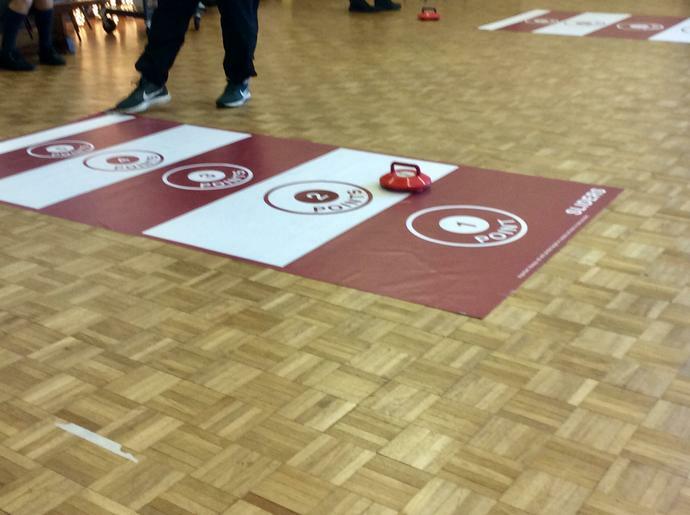 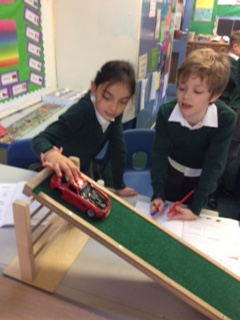 They tested wood, sandpaper, carpet and rubber. 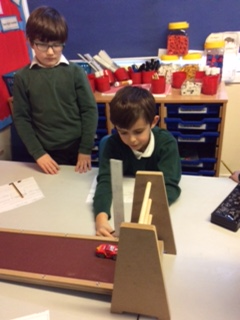 They had to move the ramp and measure the height of the ramp when the car started to move. 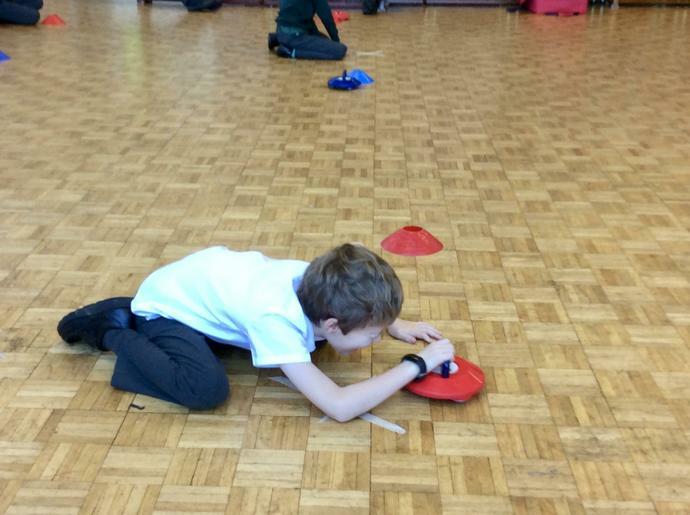 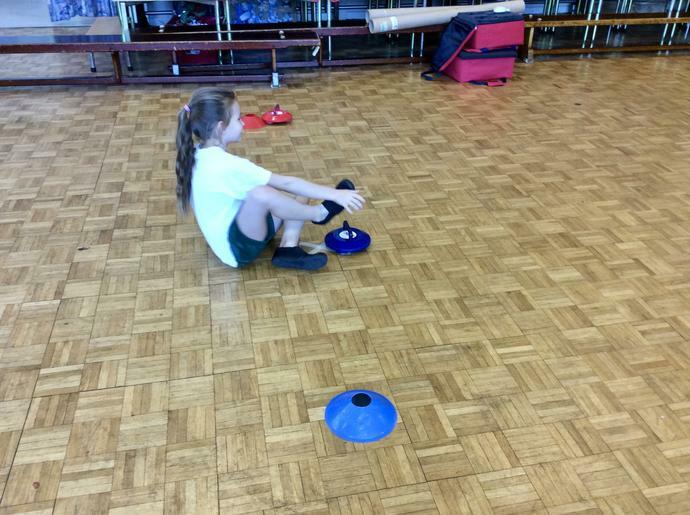 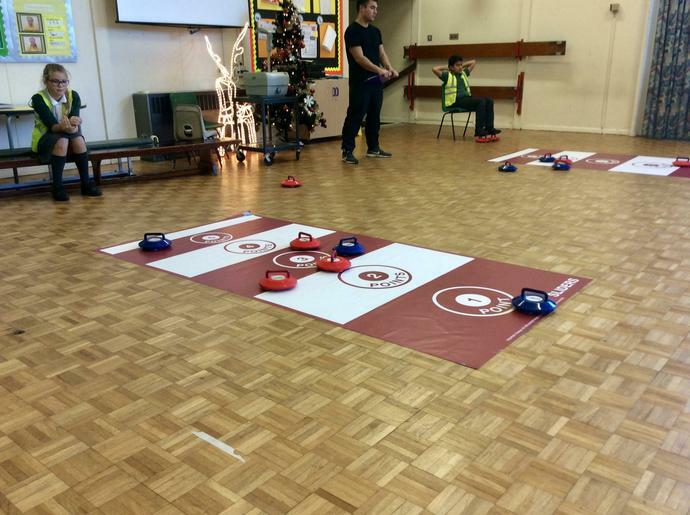 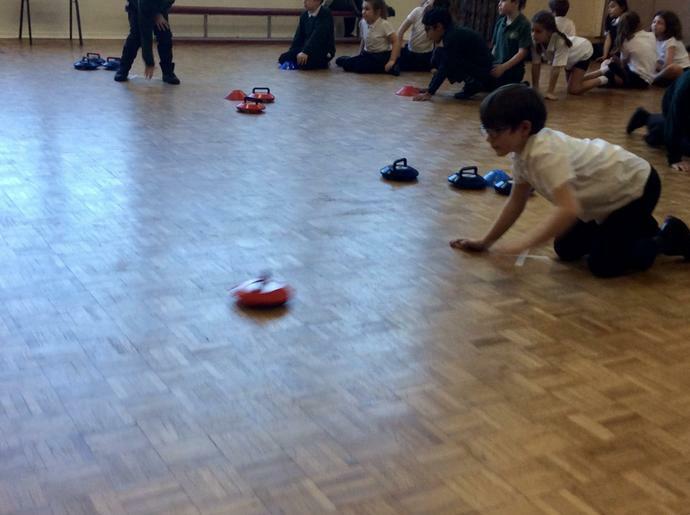 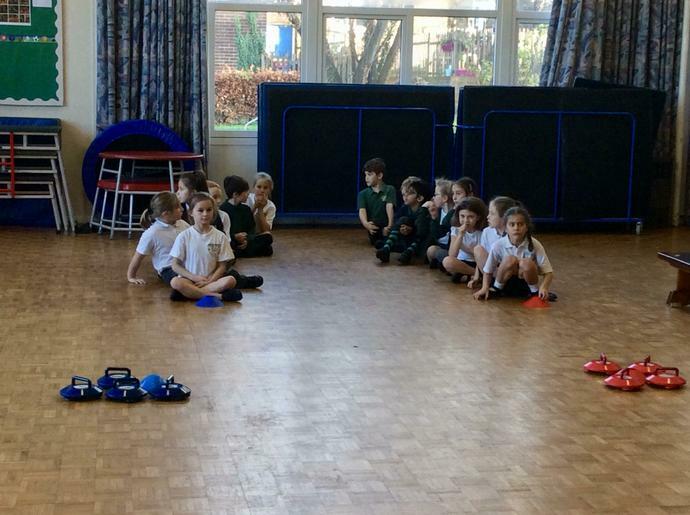 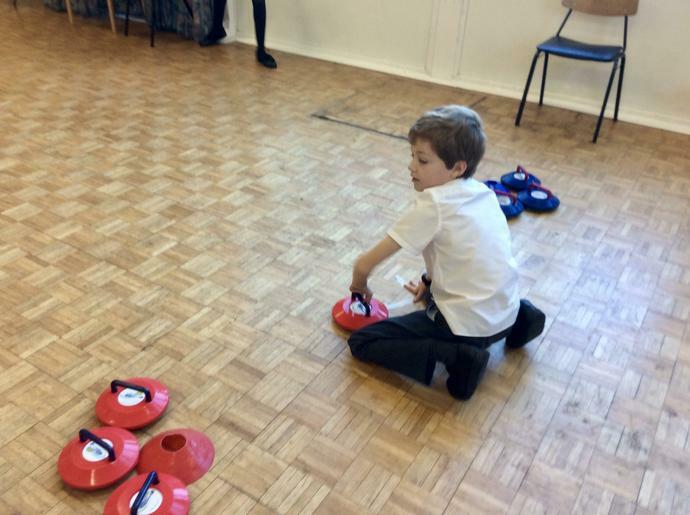 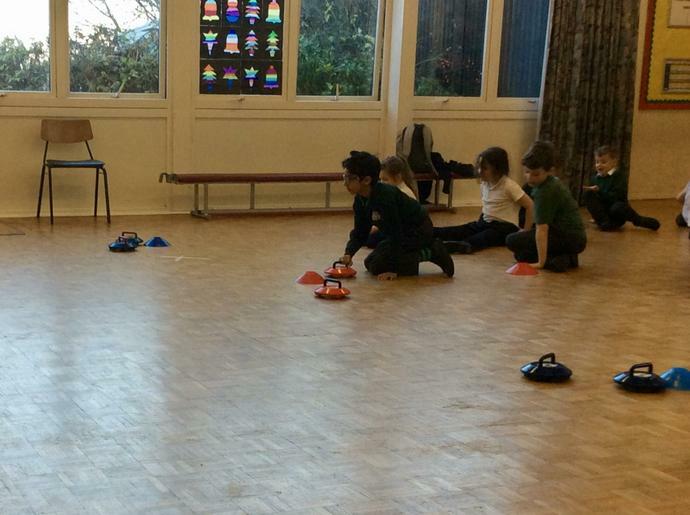 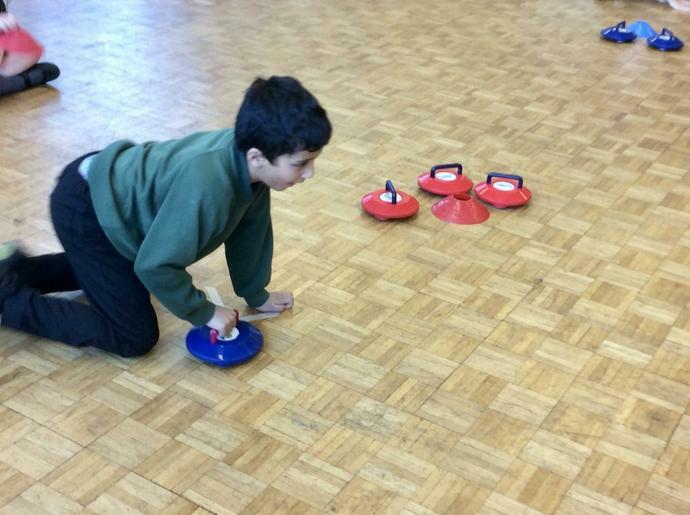 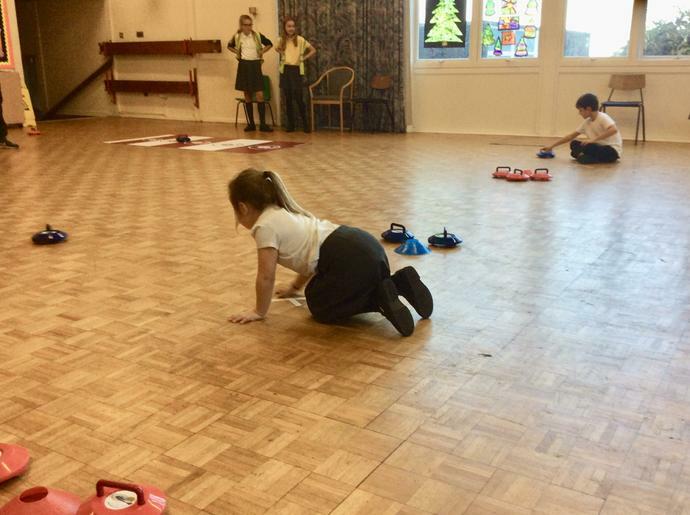 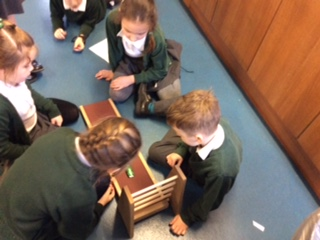 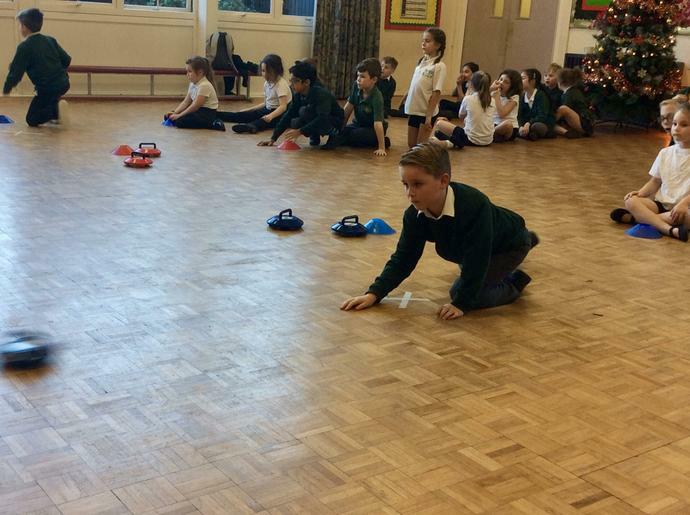 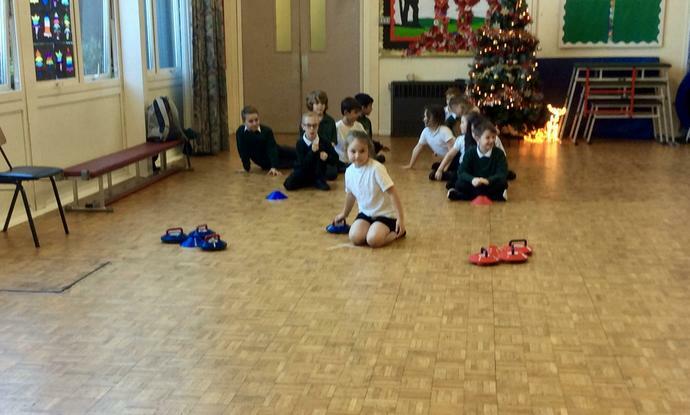 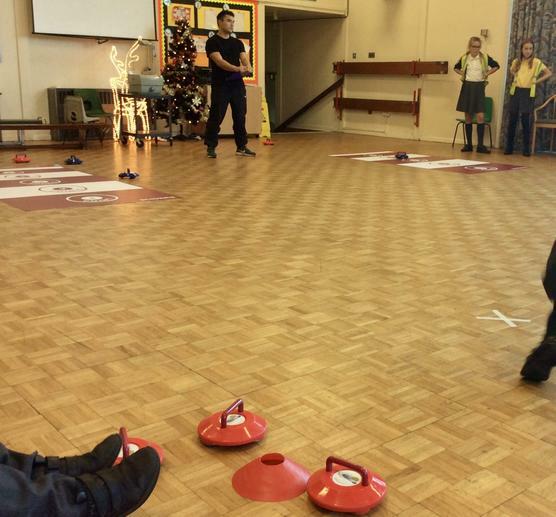 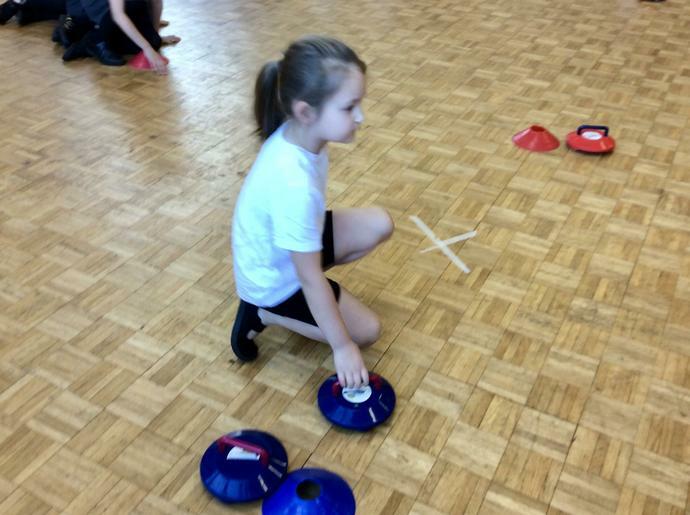 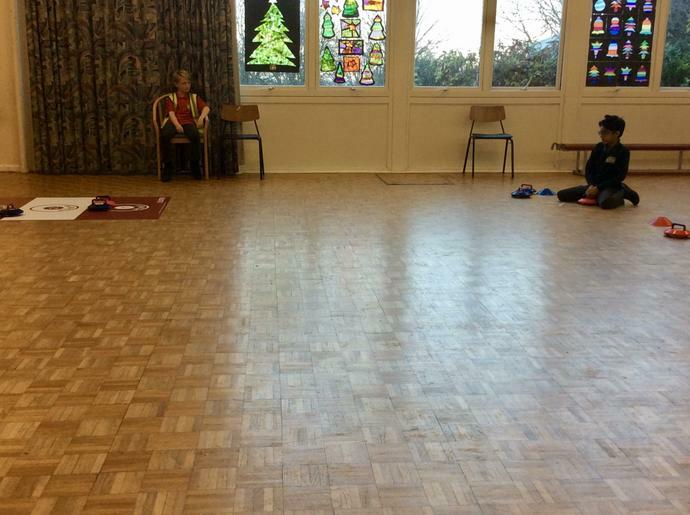 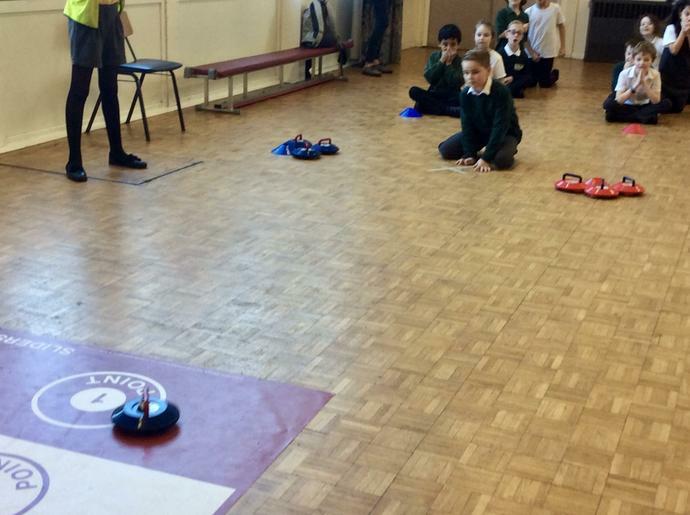 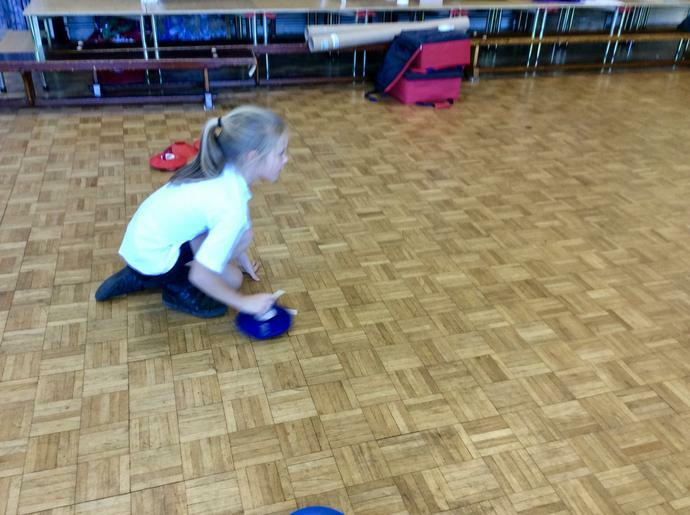 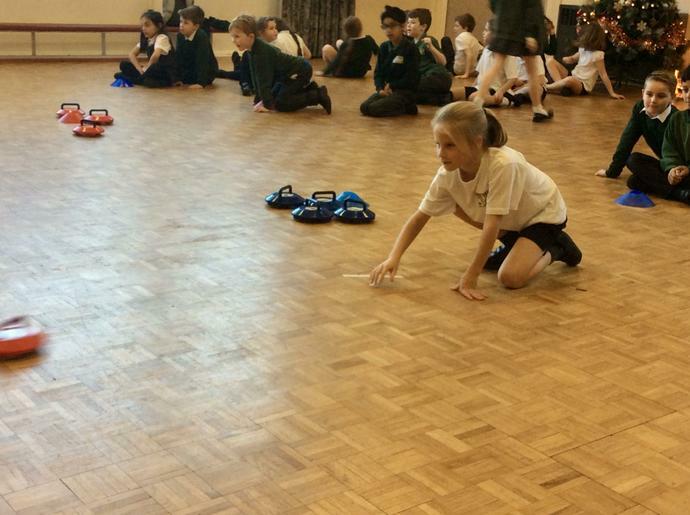 Here are some photos of the children in science understanding that forces are pushes and pulls.